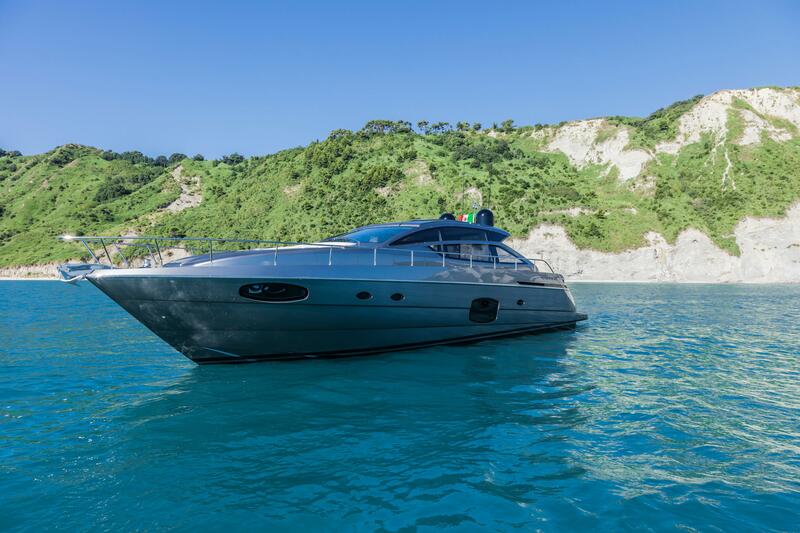 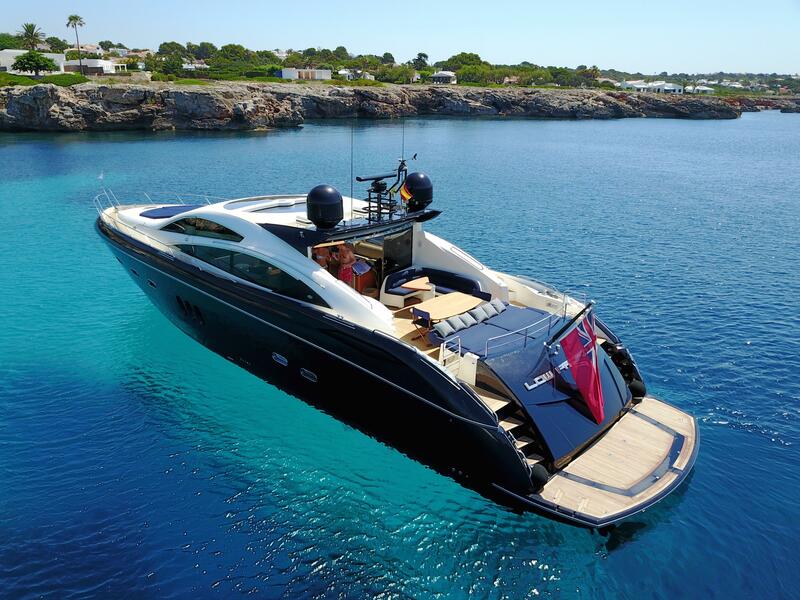 Whether you are seeking the yacht of your dreams or that perfect boat to fit your lifestyle for pleasure or business, we are more than qualified to serve all your needs. 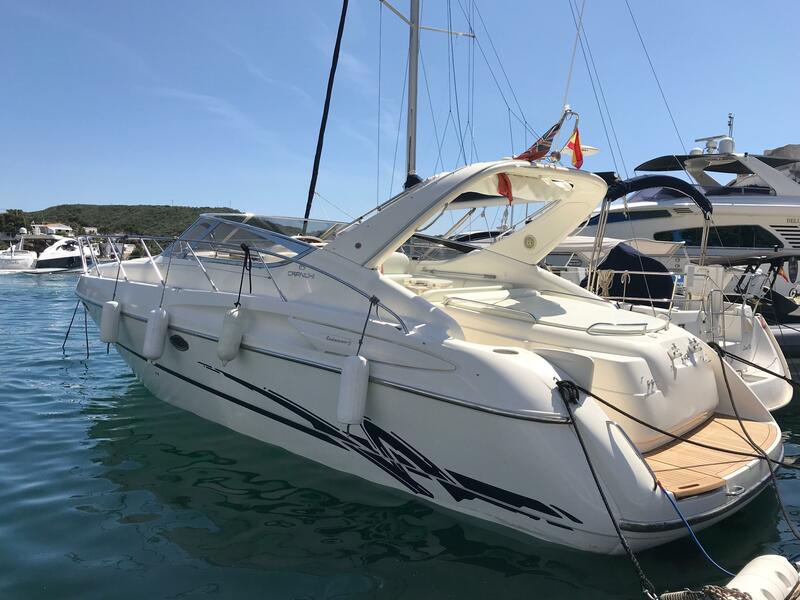 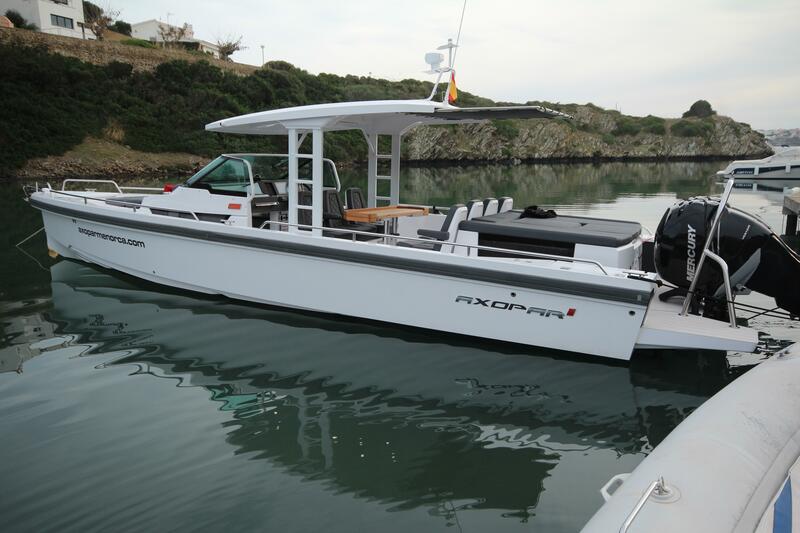 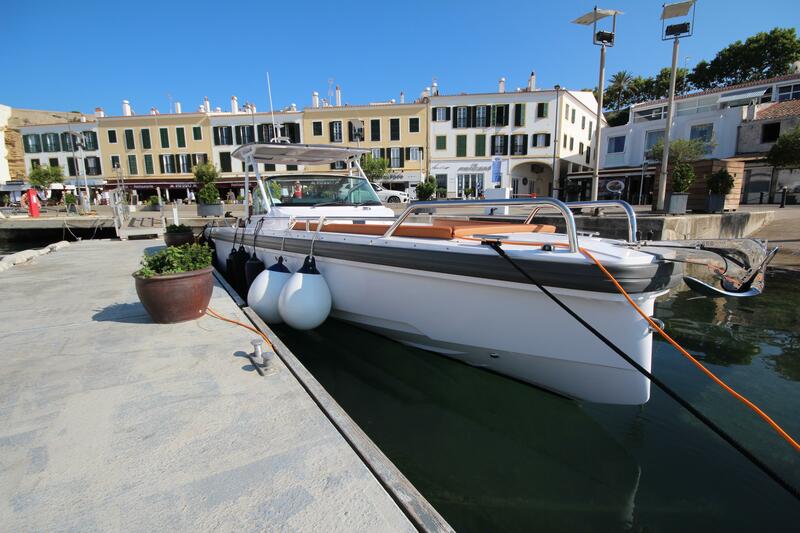 We offer a highly sophisticated network for sales of multi-brand pre-owned boats with marine sales contacts all around the globe. 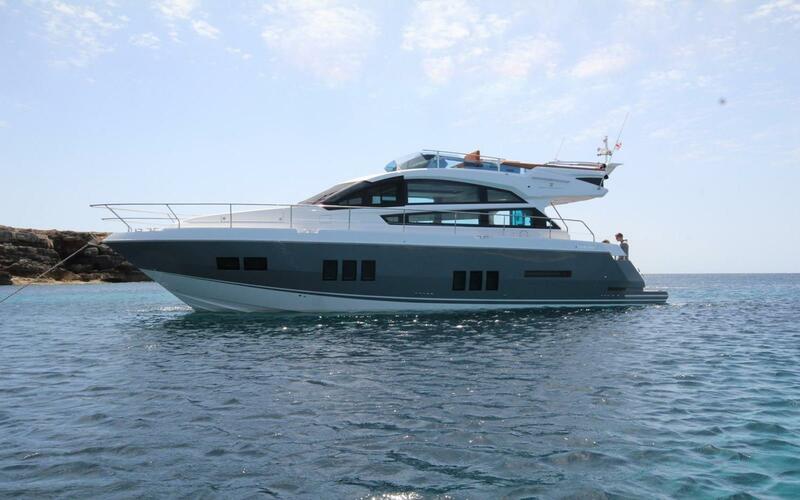 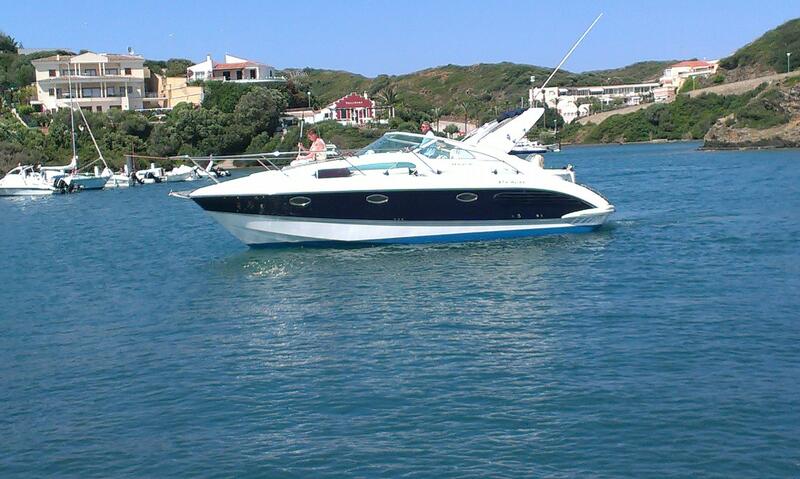 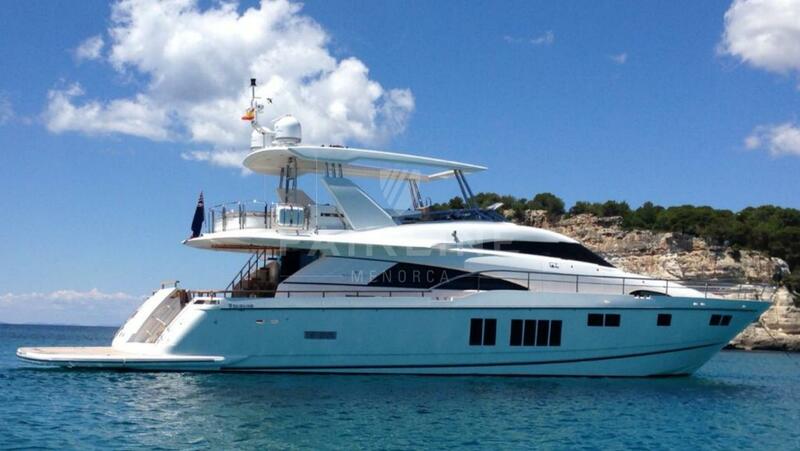 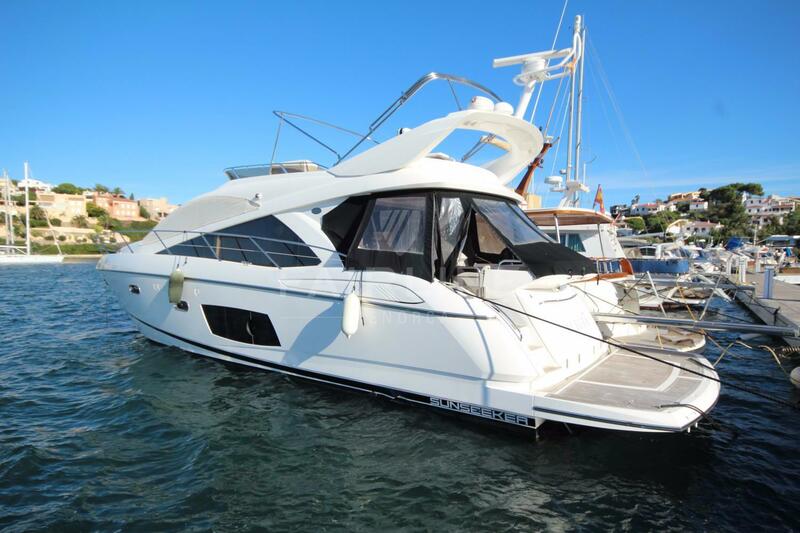 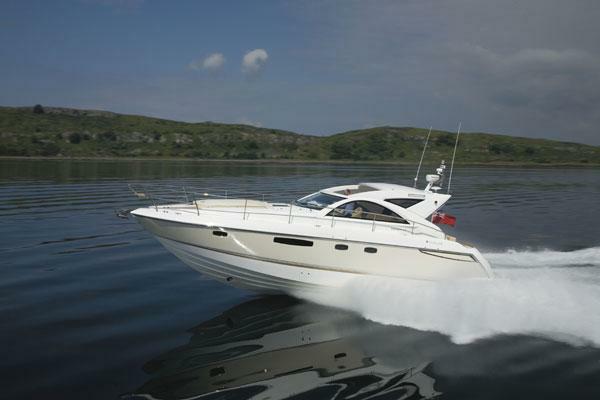 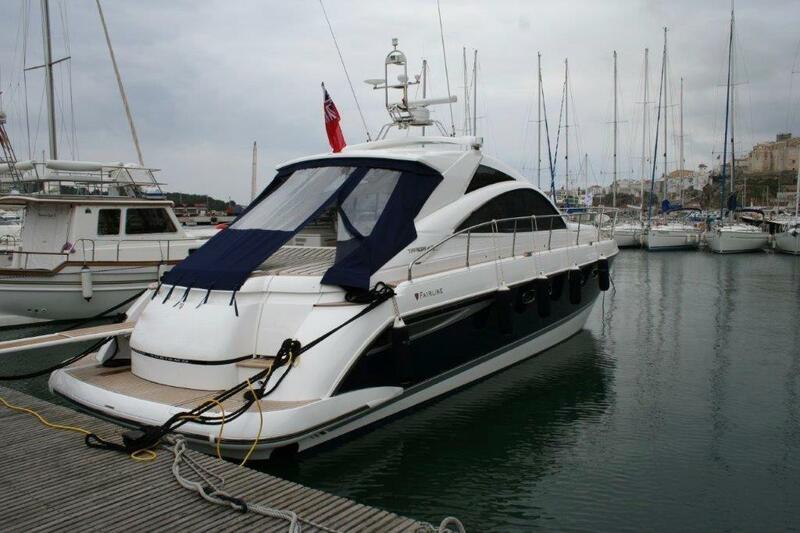 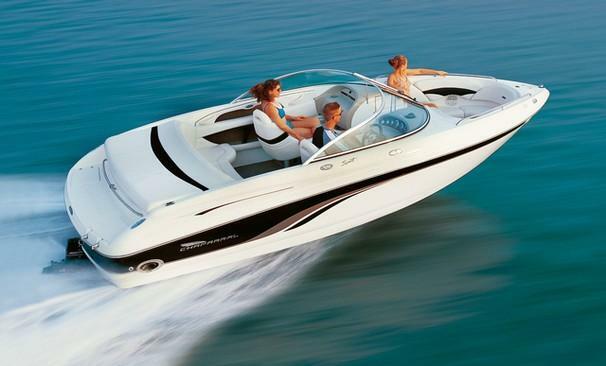 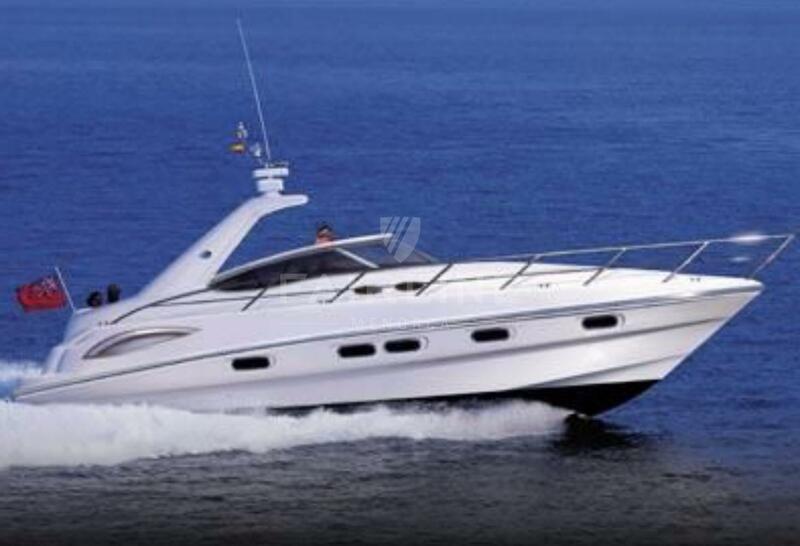 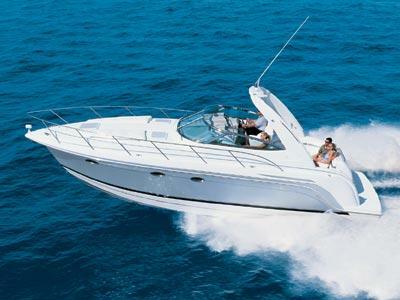 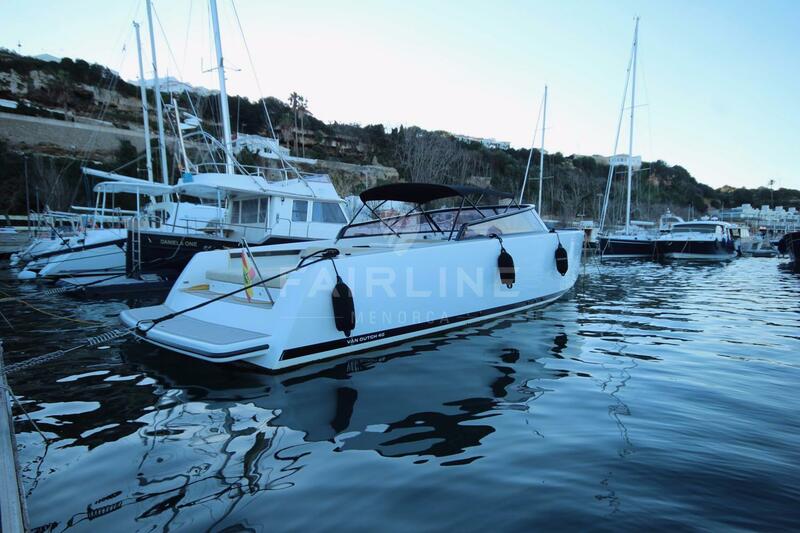 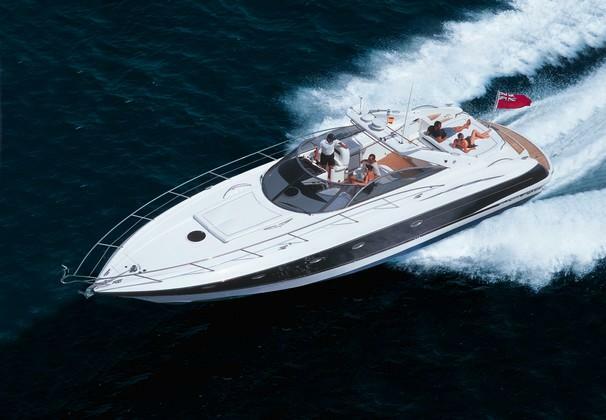 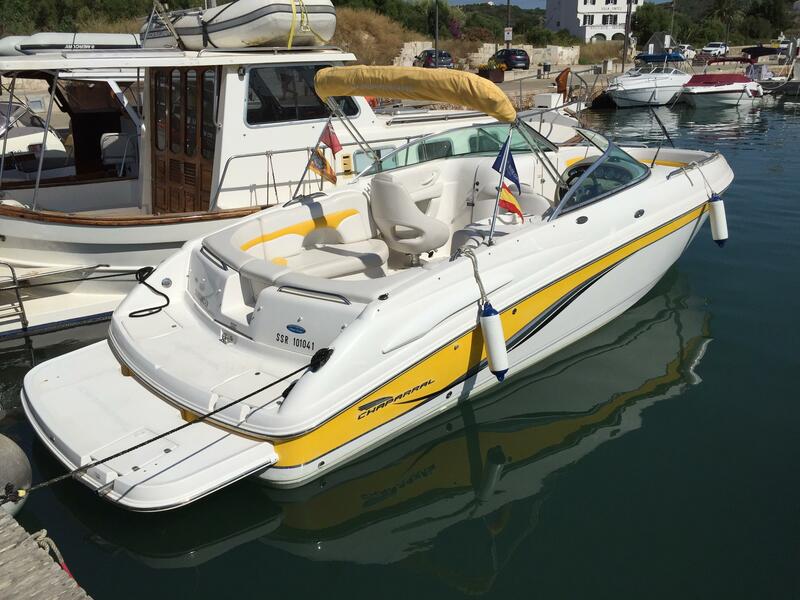 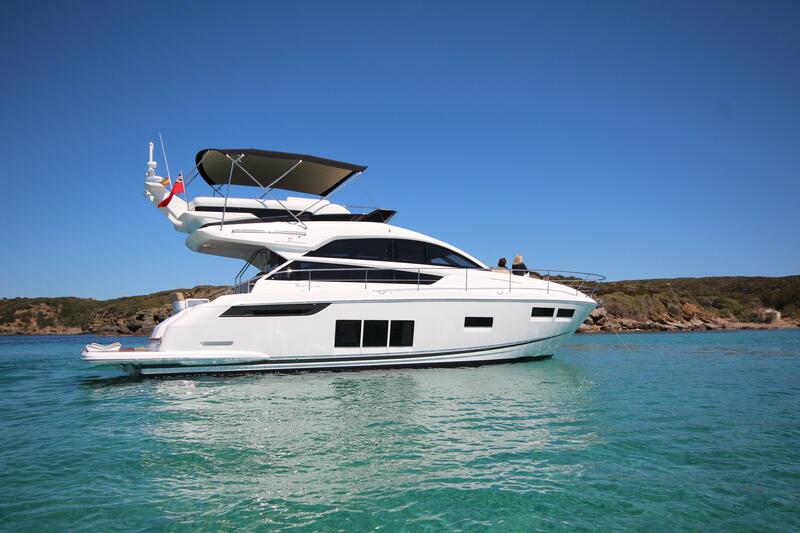 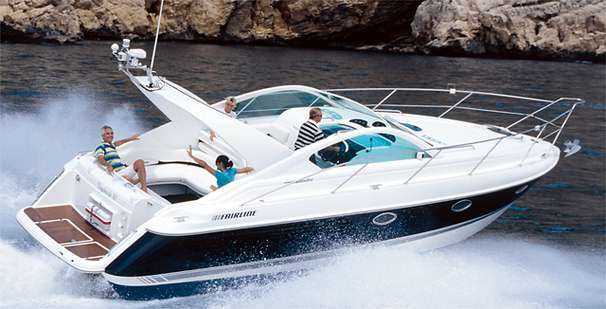 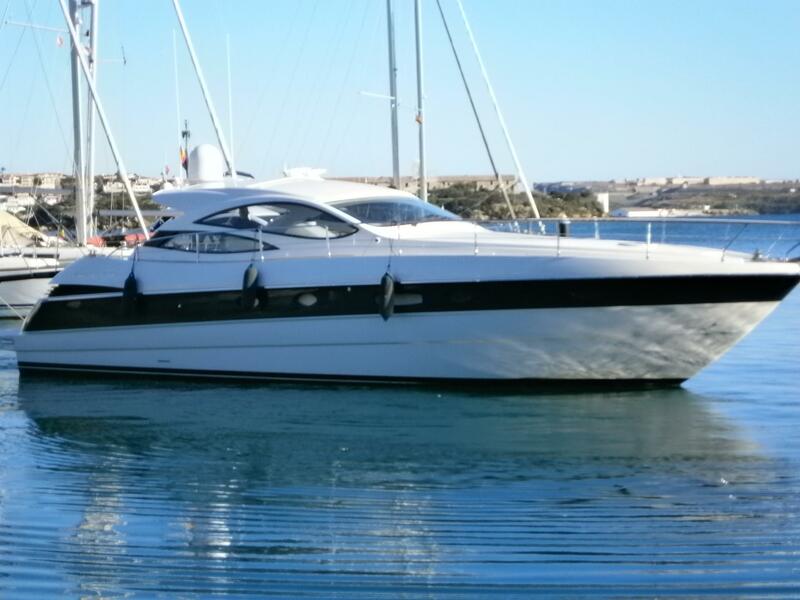 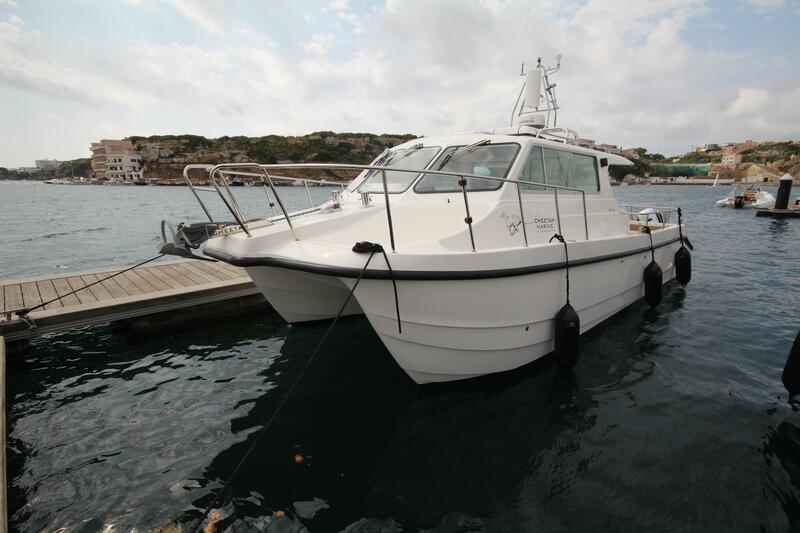 WHY CHOOSE FAIRLINE MENORCA TO BUY OR SELL A BOAT ? 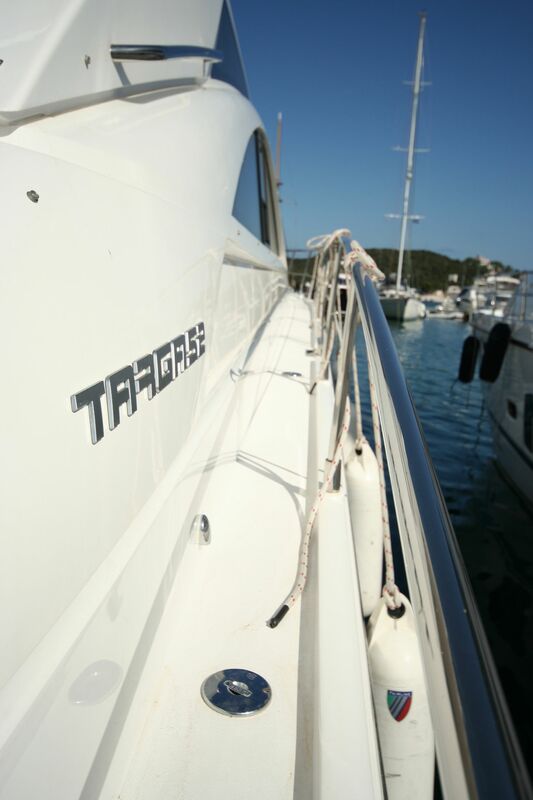 From our base in Menorca, part of the Balearic Islands in Spain, we have the perfect Mediterranean location to buy and sell yachts. 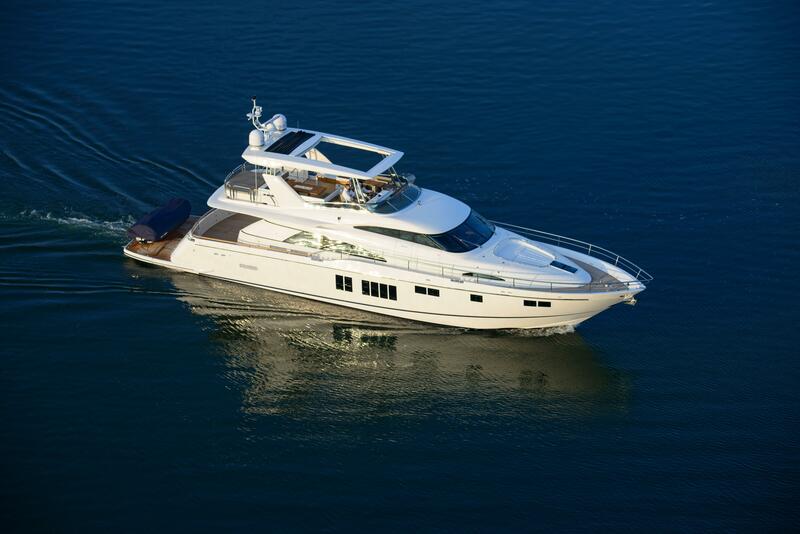 Our goal is to make every buying or selling experience as simple and convenient as possible for our clients. 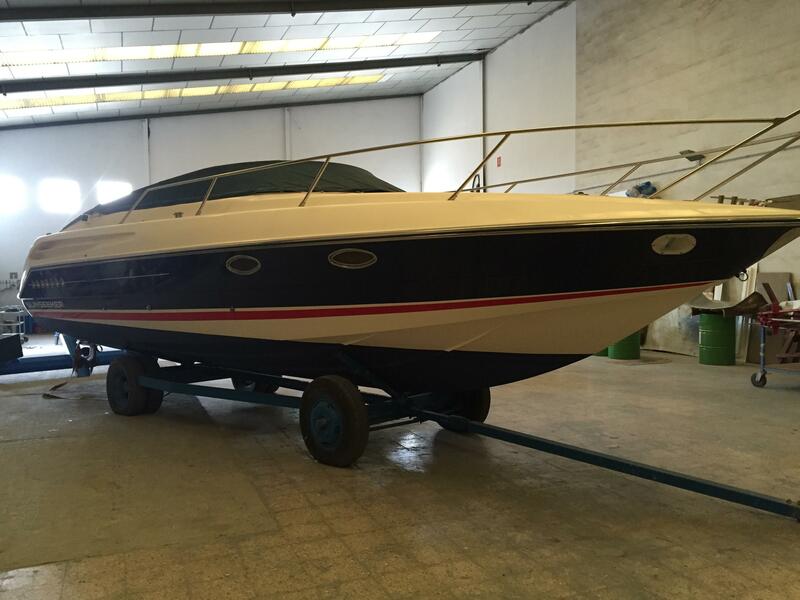 If we do not have what you’re looking for, we will find it, you can just sit back and let us do all the hard work. 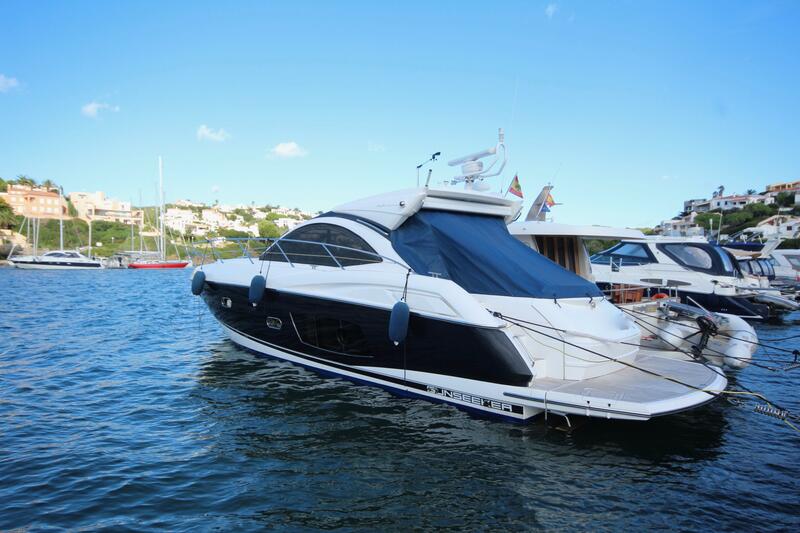 We are fully equipped to handle every aspect of the sale, and you can be comfortable that it’s handled correctly and professionally.